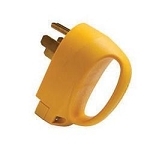 Check out our selection of RV male/female plugs to get the exact plugs you need for your RV electrical needs. 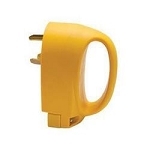 We carry it all from terminals, replacement plugs, receptacles, amp plugs and much more to fit whatever your RV needs will be. 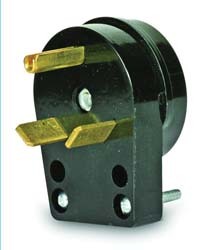 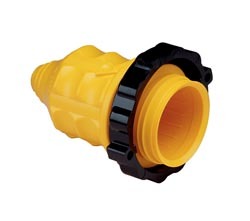 We carry a variety of RV male/female plugs that fit most all cords and accommodate most all RV needs. 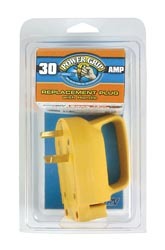 Whether you are powering a motorhome, travel trailer or camper we have what you need. 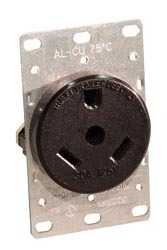 We carry all the RV electrical accessories and hardware needed to make your next RV camping trip easier and more productive. 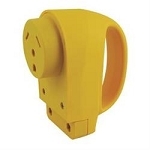 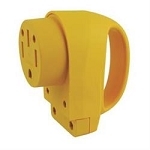 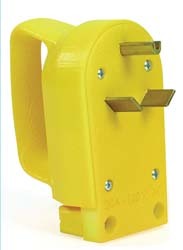 We offer RV Male and Female Plugs to accommodate your every RV need on your next trip. 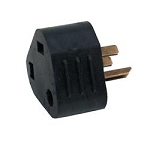 Don't be without power when you can have all the RV accessories and hardware needed to keep you powered up on your next RV camping trip.Need plugs for your electrical appliances? 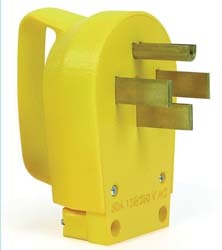 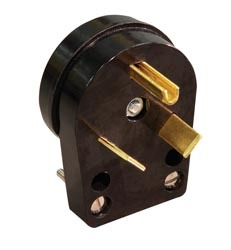 Check out our selection of RV male/female plugs to get the exact plugs you need for your RV electrical needs. 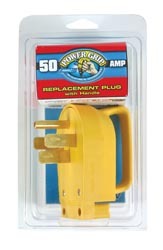 We carry it all from terminals, replacement plugs, receptacles, amp plugs and much much more here at camperpartsworld.com.